GET IT FOR FREE FOR LIMITED TIME! 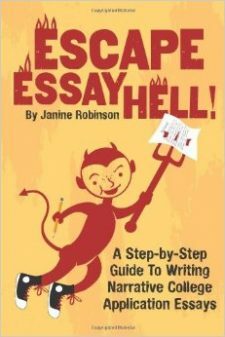 I’m introducing my hot-off-the-press writing guide, “Essay Hell’s 50 Most Commonly Asked Questions about College Application Essays” by giving it away for the next 5 days on Amazon. 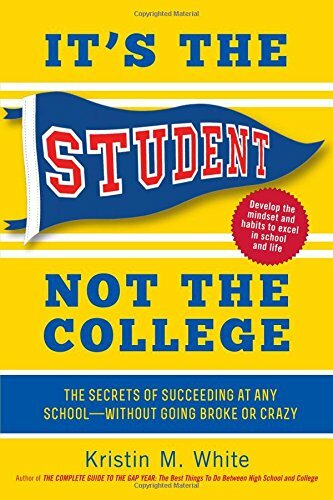 I designed this guide for students, parents, teachers and counselors who want quick and easy answers to the questions I have fielded the most during my decade working with these dreaded college application essays. Want My New “Writing Survival Kit” for Free? FREE on Mother’s Day on Amazon!